Survived tornado. 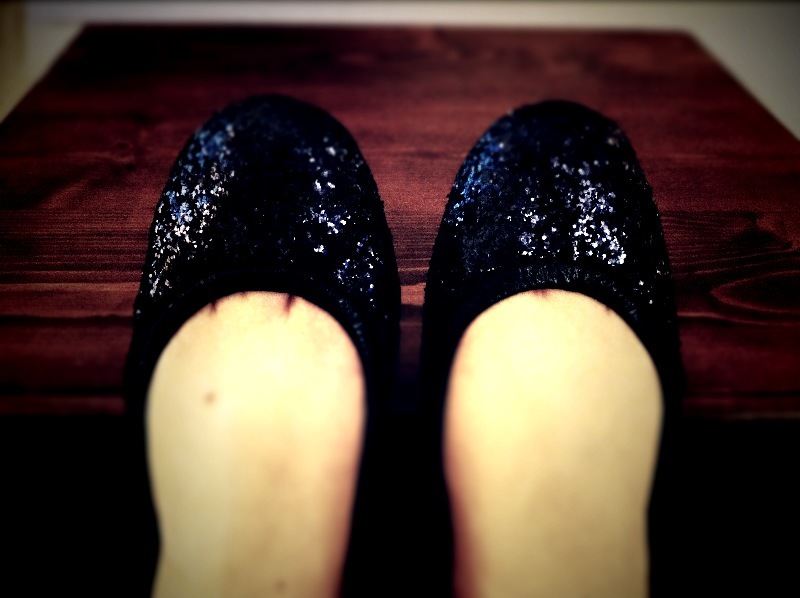 Bought Dorothy-esque sapphire shoes. This entry was posted in Six-Word Memoirs and tagged six-word memoirs on April 30, 2012 by ms.grammarian.